Come Together… Stellarlite is happy to launch a newly designed website for the JSMT Society and annual golf tournament. 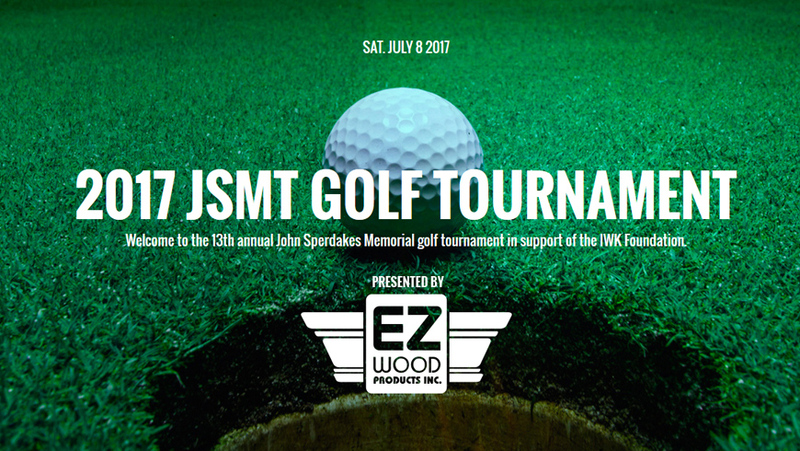 The JSMT has been designed to accommodate a more intimate field of players with nearly 40 participants in this annually sold out event. The event includes a full array of activities including an Opening Reception, Welcome Breakfast and the Day of Golf, followed by an Awards Banquet Dinner and after hours party. This tournament could not happen without the support of our participants, volunteers and sponsors and Stellarlite is happy to be among all 3 of these!